We believe in using the best makeup for the best look that is sure to impress and last! 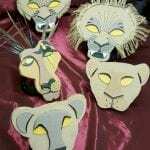 We carry top theatrical brands BenNye and Mehron, knowing that higher quality means a better look. Our staff is trained to help you achieve the look you are hoping for, whatever Halloween costume you may need. Below are just a few of our recommended products for your best All Hallows Eve look! For a little cut or a ripped throat, and we are stocked for any type of blood you may need. 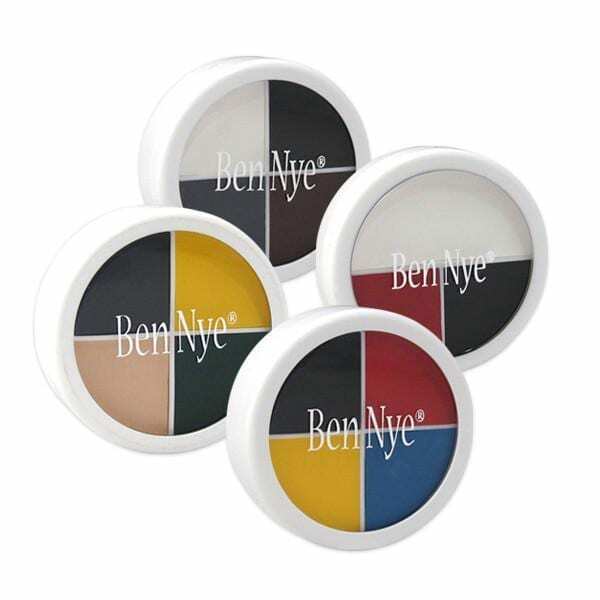 BenNye is a toxic-free blood that you can even use to coat your teeth and creep out anyone*. It even has a great mint taste! You can get a small amount, or a large amount to stain your clothes for the perfect Zombie look. Use Thick Blood or Fresh Scab for bullet or knife wounds, even ripping flesh. We even have 3D gel for a more clotted blood look! *BenNye Stage Blood is not meant to be swallowed. 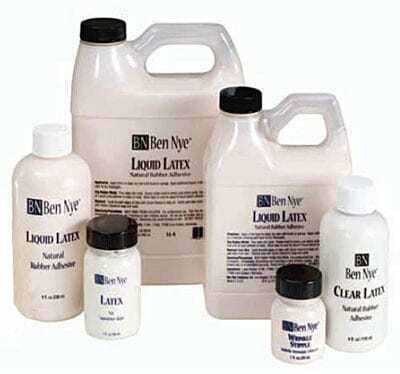 Liquid Latex is a multi-purpose liquid rubber. You can create 3D appliances like boils, bullet wounds, gashes, and more by using Ben Nye Nose and Scar Wax or Mehron’s SynWax. Available in clear or flesh tone, this product is perfect for creating a character with a touch more realism and out of this world. Allergic to latex? Try Ben Nye or Mehron 3D Gel. A gelatin based product, water soluble, which can also be applied in hair! Safe and fun for kids too! Choose from Zombie, Monster, Death, Bruise, and even Burns and Blister Wheels to complete your perfect creepy look. Donâ€™t forget your foundation powder to keep your look lasting all night! Professional quality, this product is safe and easy to use! Hypoallergenic and water activated, these colors are bright and perfect for making zombies, day of the dead sugar skulls, devils, or any creature you can think of. Blendable and easy to use, you can apply them with either a hydro sponge or a brush. Always remember your barrier spray for that extra bit of protection! Available in singular containers or pallets!